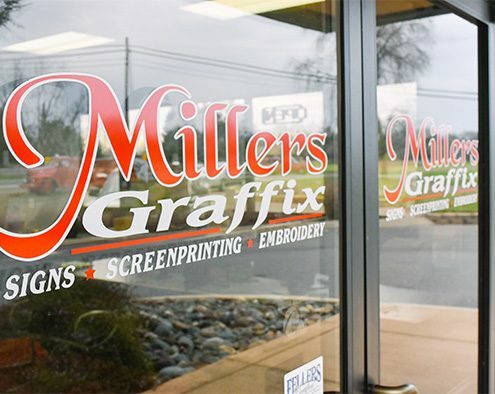 Miller’s Graffix is a locally owned and family operated business. 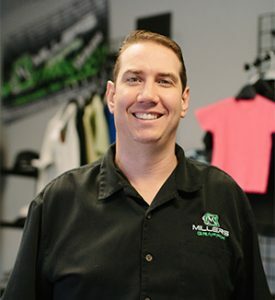 With over 10 years of experience, we strive to make your project dreams a reality. Most projects are produced in house to provide the fastest turn around time possible. From the start of your projects, where you will speak to one of our graphic designers, to finished product, we hope to make your experience easy and enjoyable. 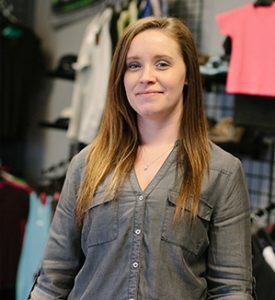 There is nothing more important to us than the quality of work we provide for our customers. Let us help your company or project get noticed!